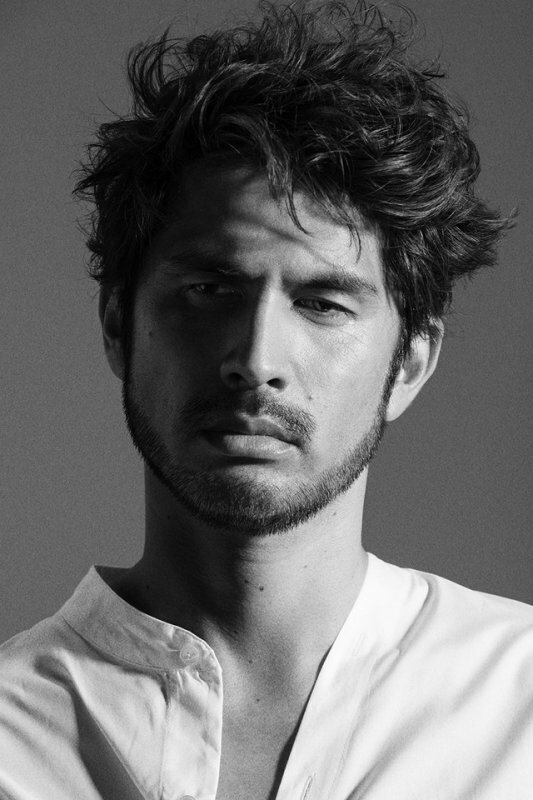 Ken Hirai To Provide Theme Song To Upcoming Drama "Mikaiketsu no Onna"
Ken Hirai will be providing the theme song to the upcoming TV Asahi drama "Mikaiketsu no Onna". The singer&apos;s new song is titled "Shiranain Desho?". Details about the song were not immediately made available. It was not specifically mentioned that Hirai&apos;s new song will be released as a single; however, it is expected that he will do so. "Mikaiketsu no Onna" will begin airing on April 19.